A short interview with Andrea Buczynski, Vice President of Global Leadership Development of Cru. 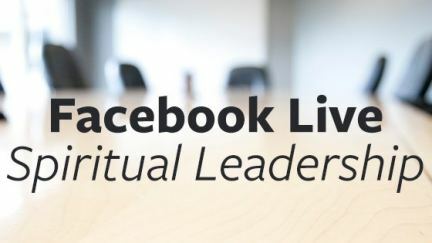 We’ll be discussing what it means to be a selfless, spiritual leader. Bob Fuhs gives a seminar on casting vision and making it stick. The third in a 4-week series that answers, "How Can We Change Our World?" by illustrating each answer with stories and statistics from 2007. We need to develop people who think beyond themselves: leaders with an eye to tomorrow, who see to it that someone else begins to lead. 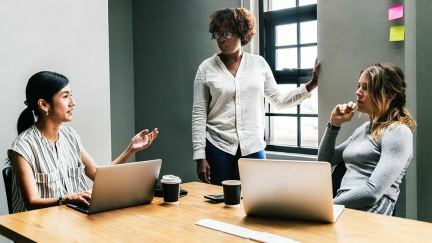 Andrea Buczynki, Cru’s Vice President for Global Leadership and Development, provides an explanation and overview of the roles and responsibilities of a leader that are the foundation of our ministry’s leadership model.